ConvertXtoDVD 7 Beta is here! 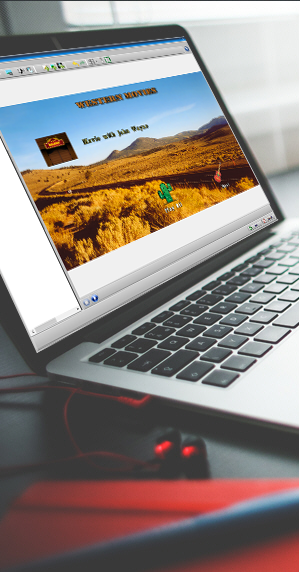 We've seriously upped our game since version 6 with an amazing new DVD menu Template Editor. Dig deep into customization: create, save and share your menu creations, the easy way! Only edit/move one item, one menu page -or all! Save your templates with the exact settings of your choice, re-use them in future projects, share them on our forum or upload other user's templates. "I believe this is the best version ever from you all, Version 7 is awesome, I am totally thrilled with it, many, many, many thanks!" With the latest VSO Downloader, and all our Video Converters, you'll find a new, easier way to register by simply entering your email address. Whether you've just bought the software or have a valid license for a new version, it's all done automatically! Fancy giving us a hand? If you speak another language and would like to translate our programs from English to your mother tongue, please let us know! We're interested in all major and less major languages, even local dialects! 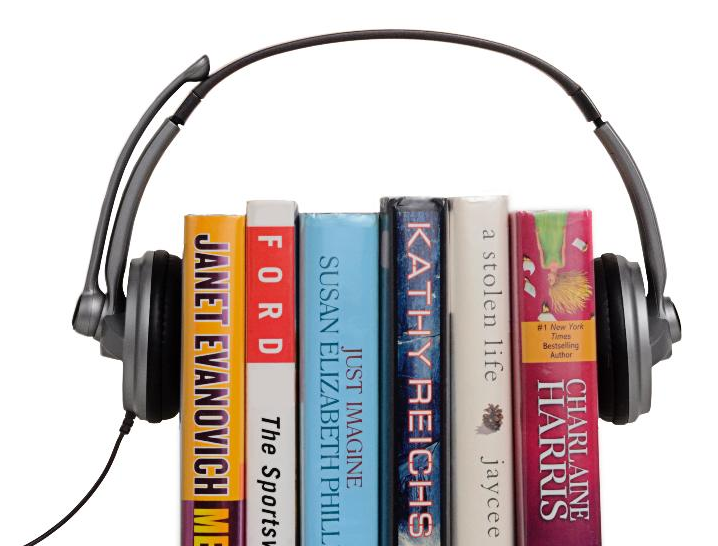 Not just for the visually impaired, audiobooks are great for travelling, driving or even jogging! Learn how to retrieve audiobook files for free, transfer them to your phone or MP3 player or even burn them to CD.